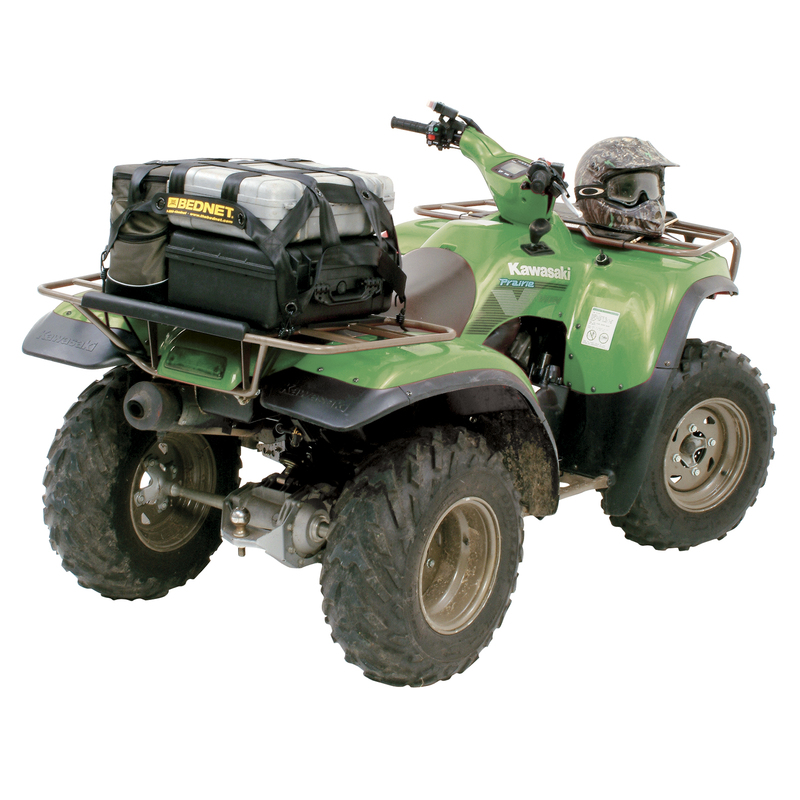 Secure gear on the front or rear rack of your utility vehicle. 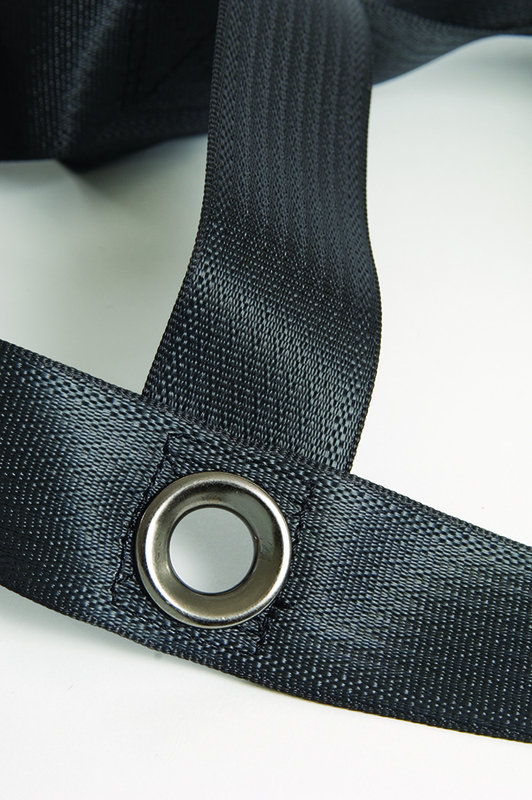 The Bednet® Compact Utility Net for ATVs and UTVs quickly and effectively secures your gear on the front or rear rack of your vehicle. 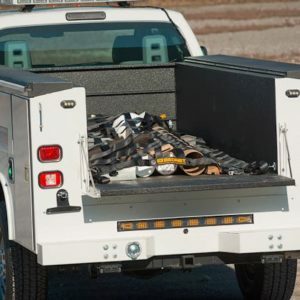 It conforms to the load using movable shock cord attachments which keep cargo snug. 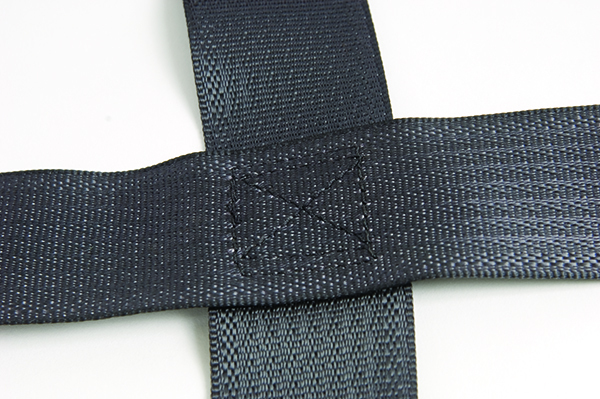 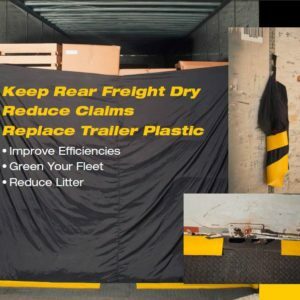 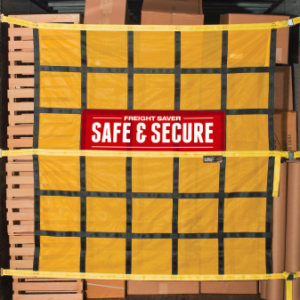 Also very useful in cargo restraint in trunks and other small cargo areas.